Over the last few weeks, we have seen Windows 10 begin to roll out to computers across the world. As people have begun to take advantage of the free upgrade offered to them, some of our clients have come to us with a peculiar error that prevented Microsoft Outlook from being able to send email after they completed their Windows 10 upgrade. First of all, we need to open the command prompt. Right click the Windows button in the bottom left of the screen, and select Command Prompt (Admin). 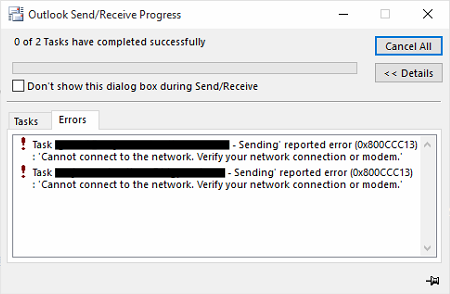 Once completed, you will receive a message confirming that Windows found some corrupt or missing files, and that it has repaired them successfully. Load up Outlook, and check that your emails are now sending! If you are still having issues, there is still hope. Another command that other users have found helped them out is using the NetShell utility from the command prompt, similar to the solution we provided above. 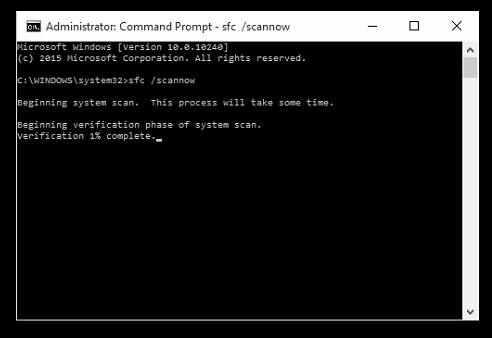 Open the command prompt once more by right clicking the Windows button in the bottom left of the screen, and select Command Prompt (Admin). This handy set of commands will reset your network adapter to its default settings, and hopefully get you going again.